If you think The Division is over, think again. 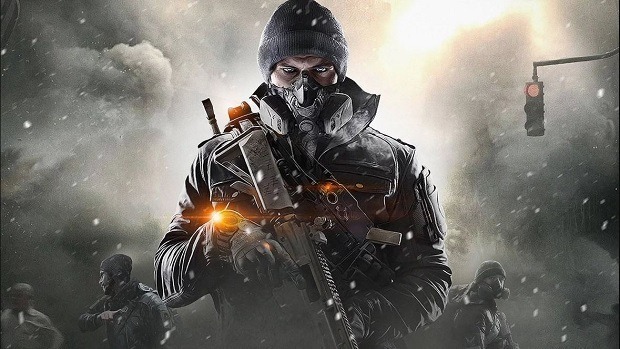 Ubisoft plans to keep supporting The Division so the developer has announced new activities as well as a new global event. According to details, this Ambush is coming on September 24 while additional priority targets will be added on September 21. 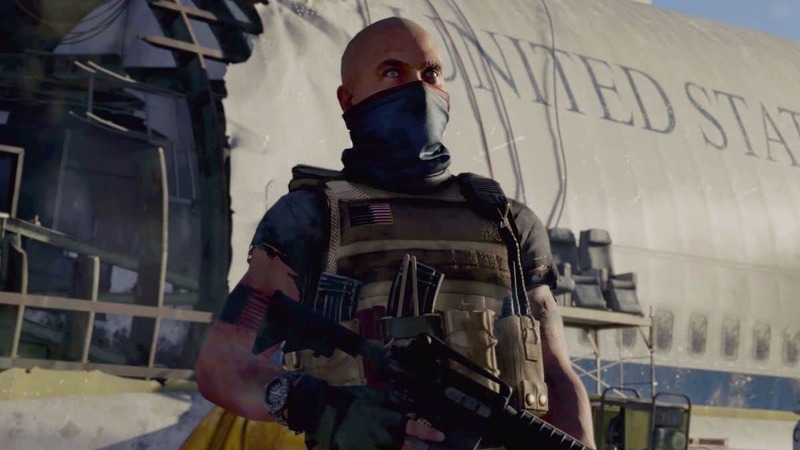 Meanwhile, The Division 2 will get additional updates on September 27. The studio is expected to share more details about the upcoming game. We are expected the beta dates as well as a new trailer to be shared on the 27th, let’s what happens. 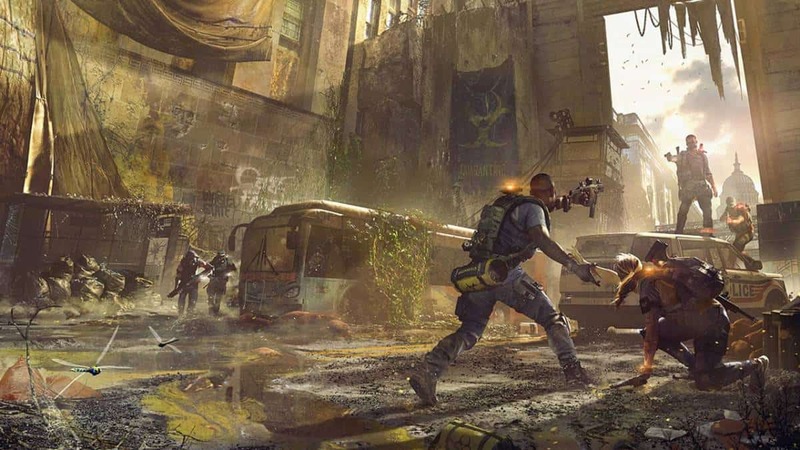 The Division 2 will be playable at different events across the globe this month. More details on that will be shared later this month. I think The Division 1 should continue and Part 2 is a kind of alternative way for the players. I do not know what happens but we are very open about this though. More events and updates will roll out for The Division but do not expect major changes and content updates. 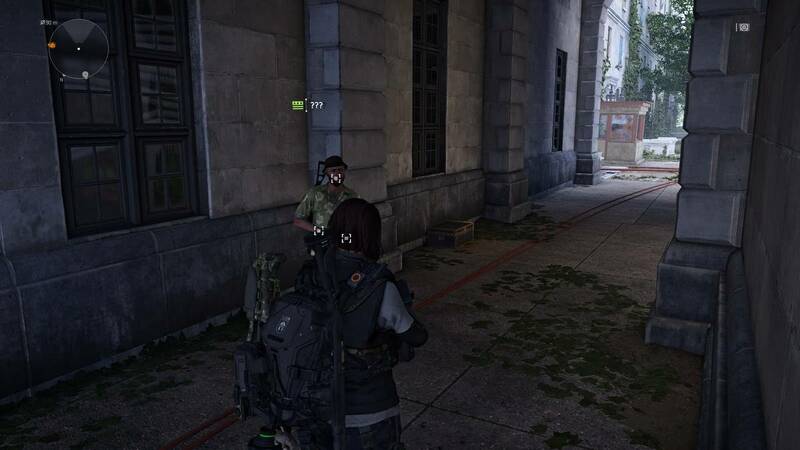 While support will continue, the focus will remain The Division 2. 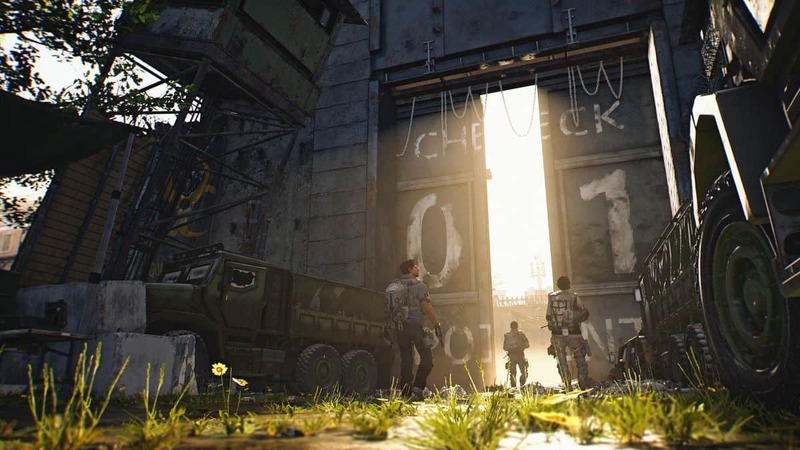 The Division 2 is releasing on March 16, 2019, on PS4, Xbox One, and PC. Pre-orders for the game are now live on uPlay, PlayStation Store, and Xbox Marketplace. However, at the time of this writing Steam preorders are not available. Moreover, if you have 100 uPlay points you can get 20% on The Division 2 by using points to generate a discount code. Simply open the uPlay client and follow the instructions. You get the discount on the standard edition as well as digital and ultimate editions. Shadow Of The Tomb Raider Xbox One X Performance & Visual Comparison, Is It Worth It?